Great location, close to schools! 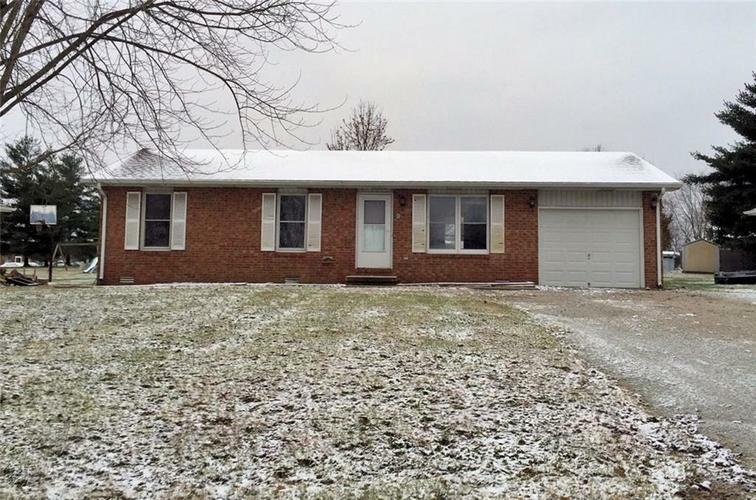 This ranch style home is total electric and has 3 bedrooms, 1 updated bathroom, 1 car attached garage, newer floor coverings, low maintenance brick and aluminum exterior and the range and refrigerator are to remain. Immediate Possession!